How to integrate the Fork CMS MediaLibrary Module into a custom Fork CMS Module? 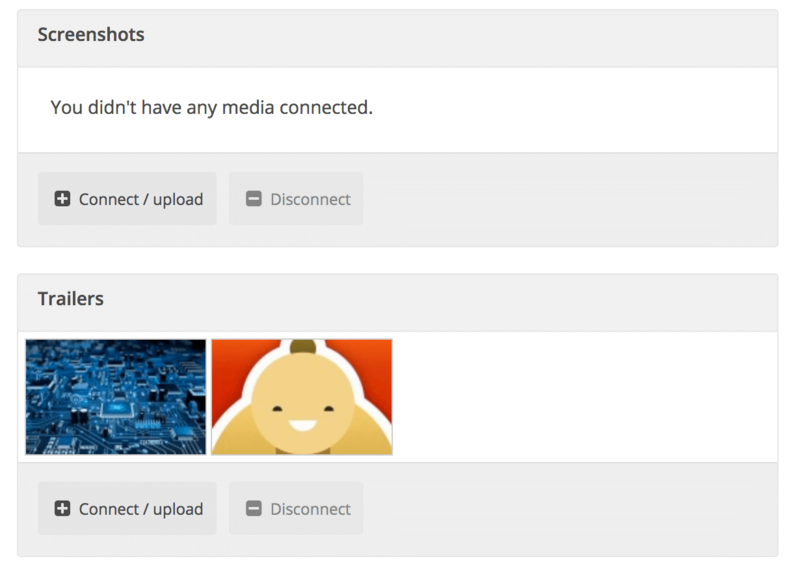 The example below shows you how easy it is to add a MediaGroup for images to your custom module. You can also look at the MediaGalleries module, because in that module the mediaGroup has been integrated as well. You can choose whatever variable name you like ($mediaGroup). Just remember to use that variable name all across the following code then. You will also need to add set $this->mediaGroup = $mediaGroup in your constructor (and create) and update method. As you can see, the label can be anything you want. Possible MediaGroupType values are; "all", "audio", "file", "image", "image-file", "image-movie", "movie". Which defines which MediaItem files are allowed in this MediaGroup. Just pass the media group entity to your custom entity constructor. You can use the provided media_library_widget TwigFunction. Possible values in the core are: 'Slider', 'Lightbox', 'Listing', 'OneImage', 'OneRandomImage'. But you can easily create your own by just duplicating one of these files. Note: You can optionally give in a fourth parameter $module (default $module = "Media"), so you can create a Media widget in your own Custom module.